More progress! 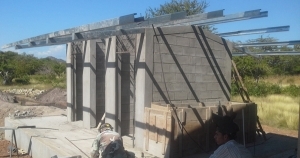 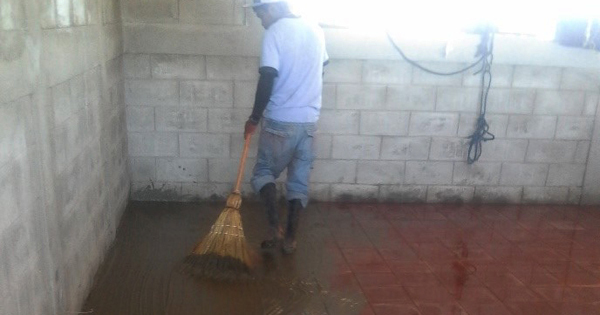 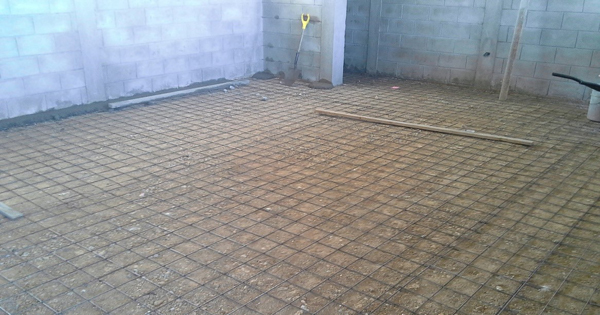 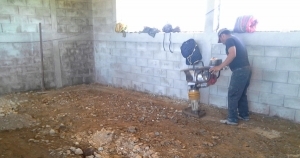 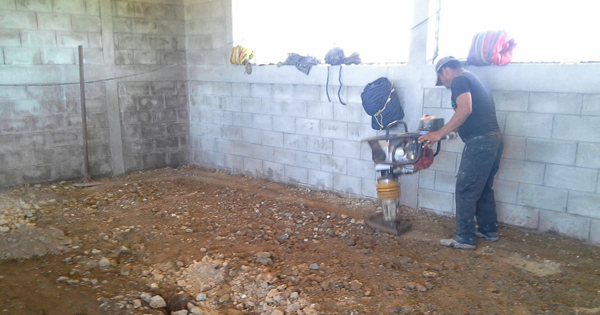 On January 18 our excellent master builder Marvin Abad sent photos of the past months of progress toward completion of the first 2 pavilions of the La Carreta secondary school as well as the separate bathroom building. 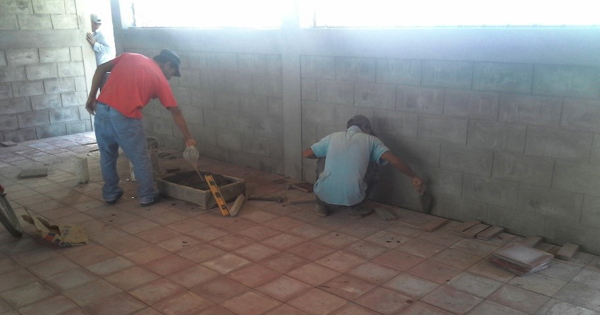 We anticipate completion soon for the 2016 school year, which in Nicaragua runs from mid-February through the start of December, similar to the old “coffee schedule” of Hawaii’s Big Island schools. 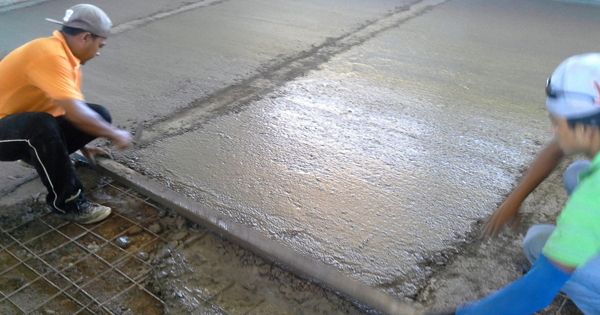 Somos Ohana Nicaragua is still fund-raising to build the projected 3rd pavilion which we intend to start this year. 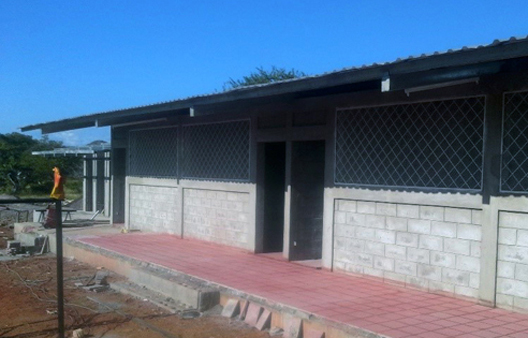 This much-needed high school will serve rural youth with a standard curriculum plus agricultural classes.